MARCELINE. A WOMAN. 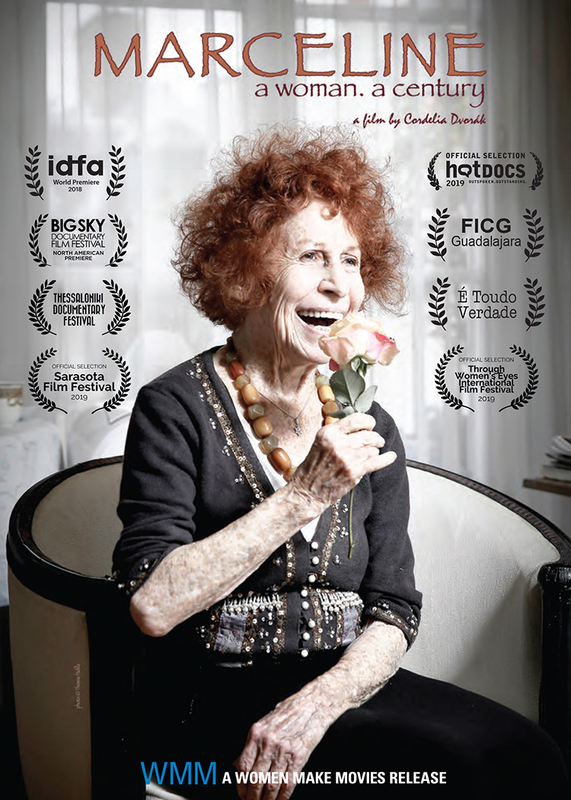 A CENTURY is a fascinating portrait of the persevering French filmmaker, writer, and Holocaust survivor Marceline Loridan-Ivens (1928-2018). Marceline was only 15 when both she and her father, a Polish Jew from Lódź, were deported to Auschwitz-Birkenau. She survived but her father didn’t, and Marceline had to find radical and unconventional ways to heal after the tragedies of the war. 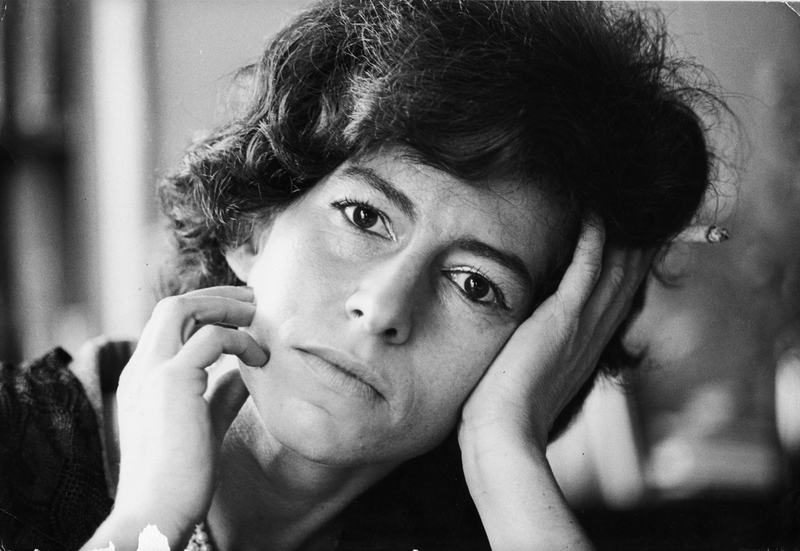 In 1961, she appeared in Jean Rouch and Edgar Morin’s landmark film Chronicle of a Summer, which gave birth to the term cinema verité. 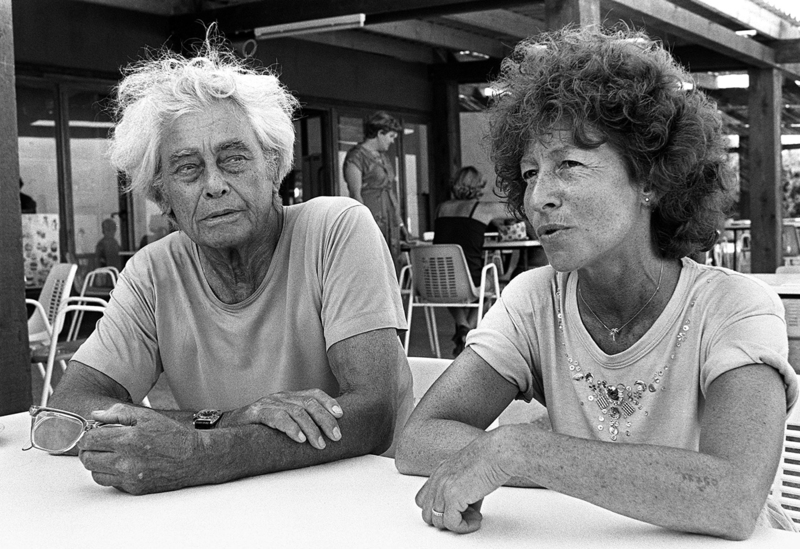 Later she married the legendary Dutch documentary director Joris Ivens, traveled with him to Vietnam, and co-directed films such as 17th Parallel: Vietnam in War (1968) and How Yukong Moved the Mountains (1976). 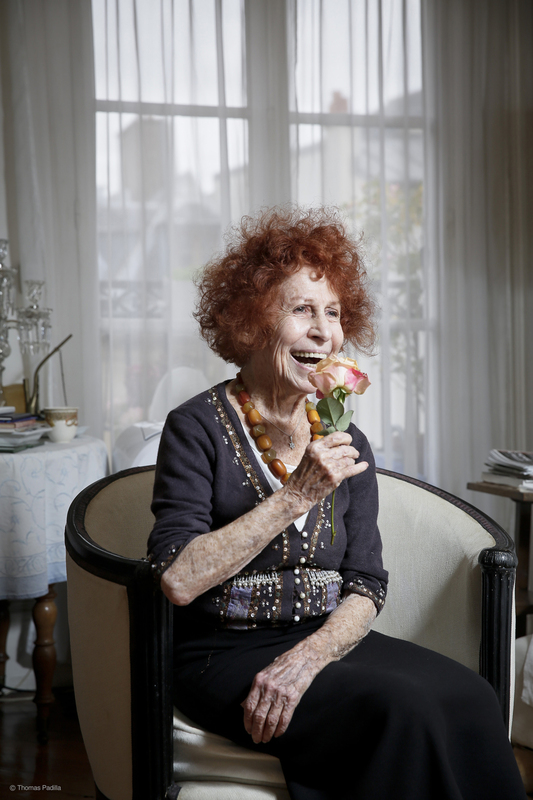 Filmed as she was nearing 90 years old and living in Paris, MARCELINE. A WOMAN. A CENTURY spans the broad arc of her life from Holocaust survivor to political activist to combatively critical filmmaker. 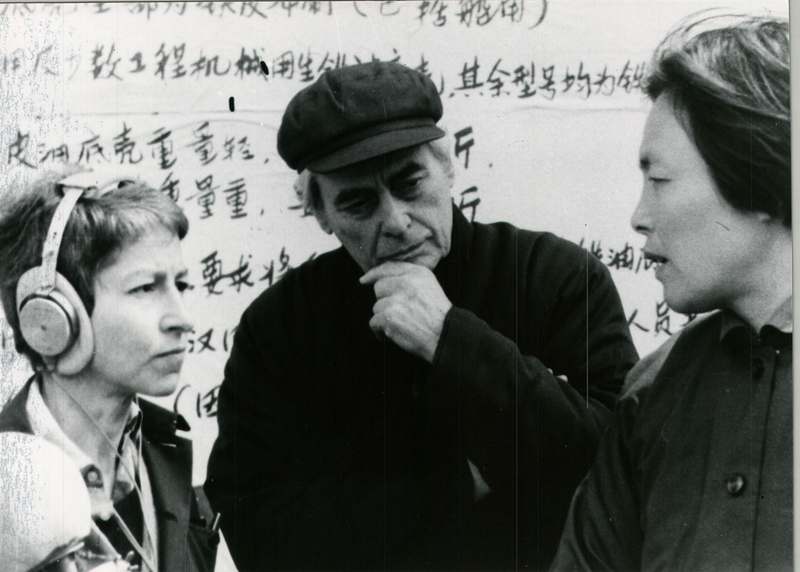 Looking back on the momentous events she experienced and filmed such as the Algerian and Vietnam Wars and the Chinese Cultural Revolution, MARCELINE is a thought-provoking chronicle of a remarkable witness of the 20th century. "A sensitive and poignant film that offers some life lessons." "A wonderful portrait of a filmmaker." "This much-deserved tribute retraces how a free woman really "moved the mountains." Cordelia Dvorák is a writer, dramaturge, theater director and filmmaker. 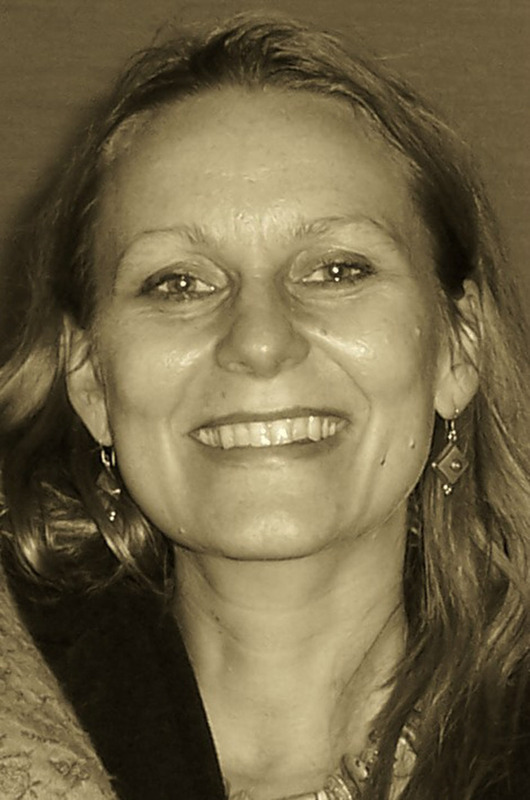 Since 1996 she has worked on more than 80 international opera, theater and dance productions, including with the Kammerspiele Munich, the Staatstheater Stuttgart, the Grand Théâtre of Bordeaux, the Teatro Sāo Carlos Lisbon, the Piccolo Teatro in Milan and The Nationale Reisopera in the Netherlands. Since 1998 she has written and directed international documentary film productions and video-installations, in cooperation with BBC, Arte, NDR, ZDF, SWR, SVT, SFR, Canal 22, the Bundeszentrale für politische Bildung, the Goethe Institute and more. She received grants and scholarships from the Goethe Institute, the Berliner Senat, Vassar College, The Larks Playwright Centre New York, the Fondo Nacional para la Cultura y las Artes FONCA, Mexiko and the Fundación Bancomer, México City as well as the Exzellenz-Mentoringprogramm Kunsthochschulprofessur / UDK University of Fine Arts, Berlin. At only 22, Hungarian poet Hannah Senesh made the ultimate sacrifice – having already escaped Nazi-occupied Europe for Palestine and freedom, she returned, parachuting in behind enemy lines in a valiant effort to save Hungary’s Jews from deportation to Auschwitz and certain death. Captured immediately upon crossing the border into Hungary, Hannah was tortured and taken to a prison in Budapest, yet she refused to reveal the coordinates of her fellow resistance fighters - even when they also arrested her mother, Catherine. Hannah became a symbol of courage for her fellow prisoners, encouraging them to remain in good spirits, never losing faith in her Jewish identity, even as she was led out to be executed by firing squad. Narrated by Academy Award® Nominee Joan Allen, BLESSED IS THE MATCH is a truly moving memorial that brings to life this Holocaust heroine through interviews with Holocaust historians, eyewitness accounts from those on the rescue operation as well as in the prison, rare family photographs and the writings of Hannah and her mother. The film recreates Hannah’s perilous and heartbreaking mission, reconstructs her defiant months in the Gestapo prison and – through Hannah’s diary entries and poetry – looks back on the life of a talented and complex girl who came of age in a world descending into madness.